Concise MIMS resources on COPD management and antibiotic treatment have been updated to reflect the latest recommendations from NICE. 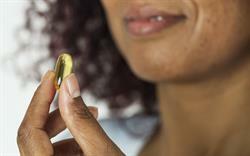 MIMS provides concise quick-reference summaries of key primary care treatment guidance. 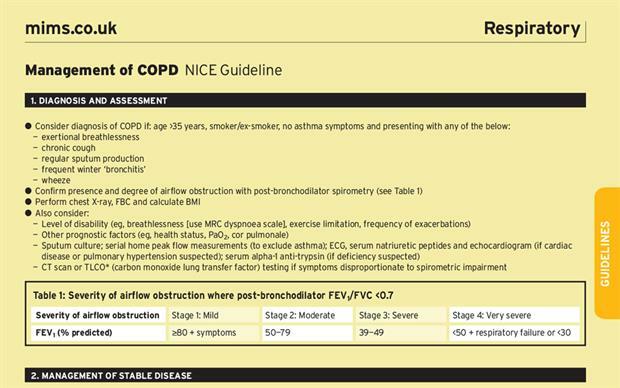 MIMS highlights the key treatment recommendations from the updated NICE COPD diagnosis and management guideline in a summary available online and in the latest MIMS print issue. The revised guideline includes a simplified algorithm for inhaled therapy with the choice of second-line therapy determined by the presence of asthma or steroid responsiveness. There are also updated recommendations on prophylactic antibiotics, oxygen therapy, managing pulmonary hypertension and self-management plans. 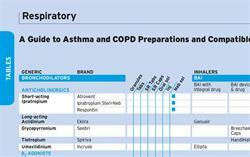 In addition prescribers can turn to MIMS for a summary of NICE's new antimicrobial prescribing guidance for acute COPD exacerbations. 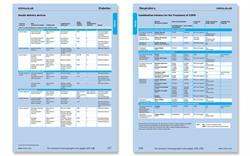 NICE's recommendations on suitable agents and dosages have been added to the MIMS table of antibiotic treatment regimens - again available online and in the print issue of MIMS. In the new guidance NICE urges healthcare professionals to take into account the risk of antimicrobial resistance when prescribing repeated courses of antibiotics for COPD exacerbations.